Enjoy a midweek break at DULC Cabins with a complimentary continental breakfast hamper and local bottle of wine or 10% off your total stay. 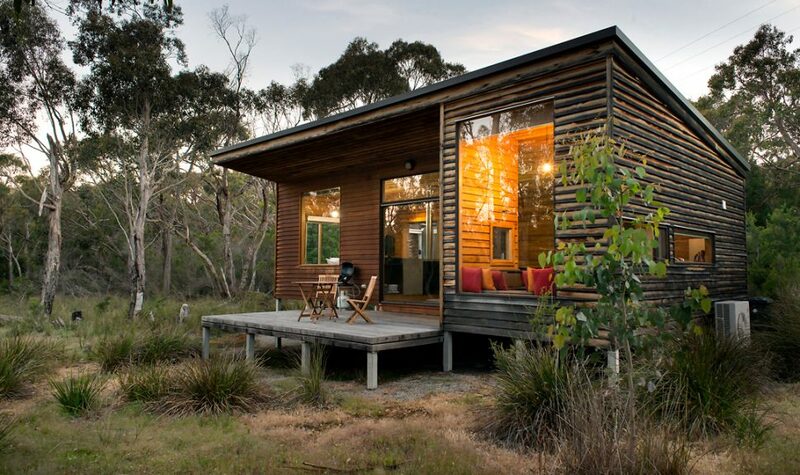 DULC are funky designer cabins nestled amid the beauty of the Grampians. 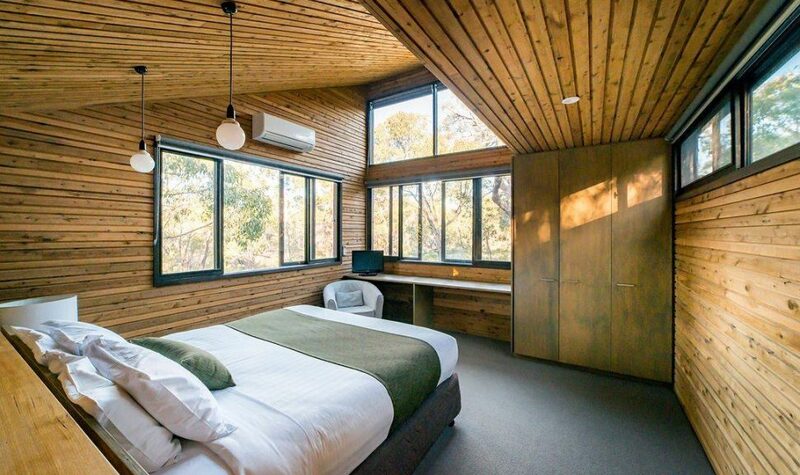 Located only 3kms from the center of Halls Gap.